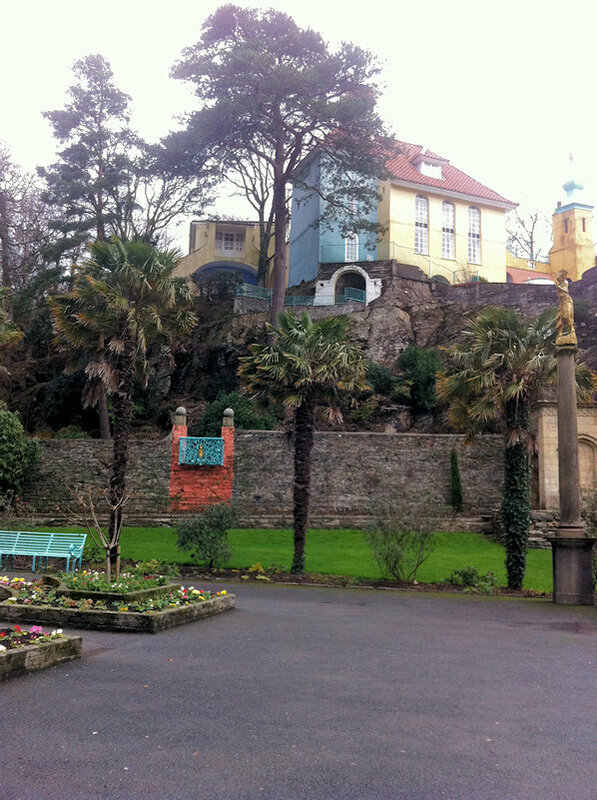 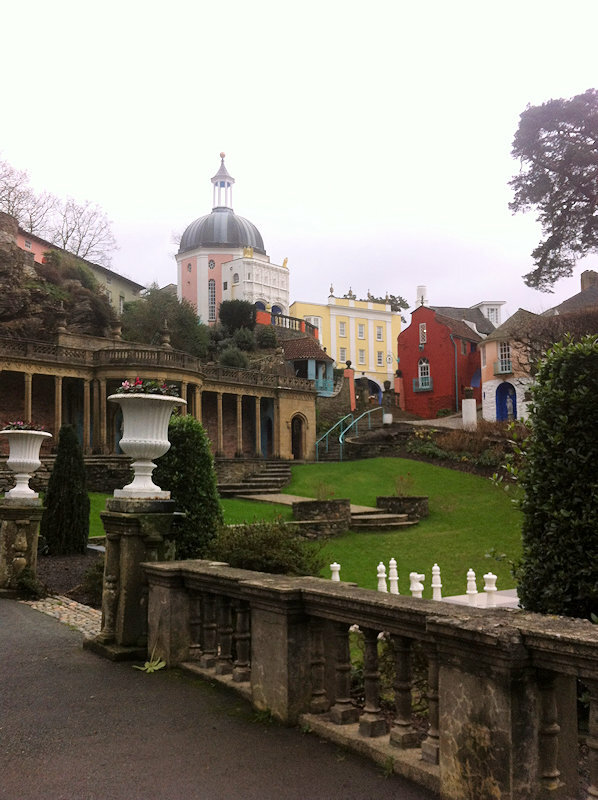 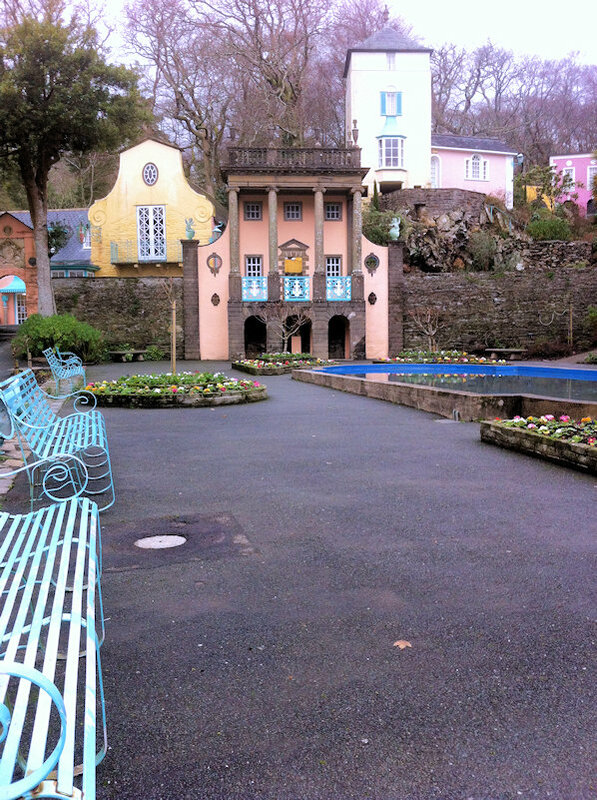 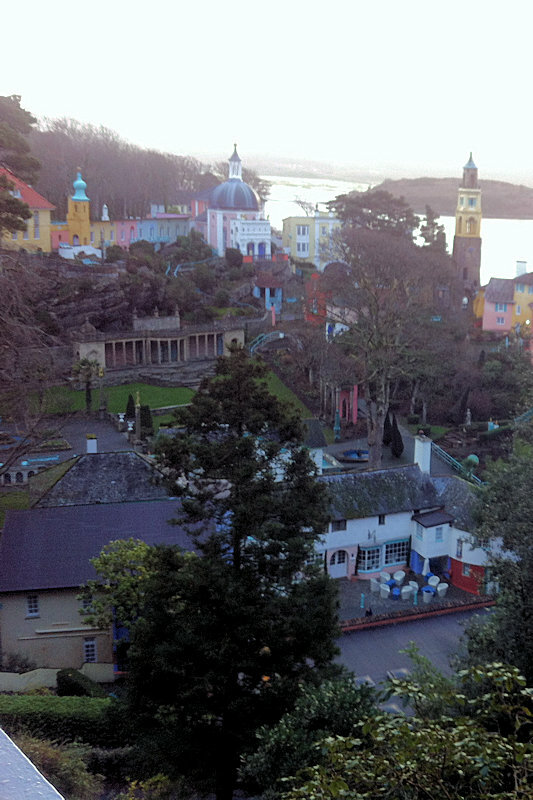 We have been going to Portmeirion together, on and off, for some 26 years now. 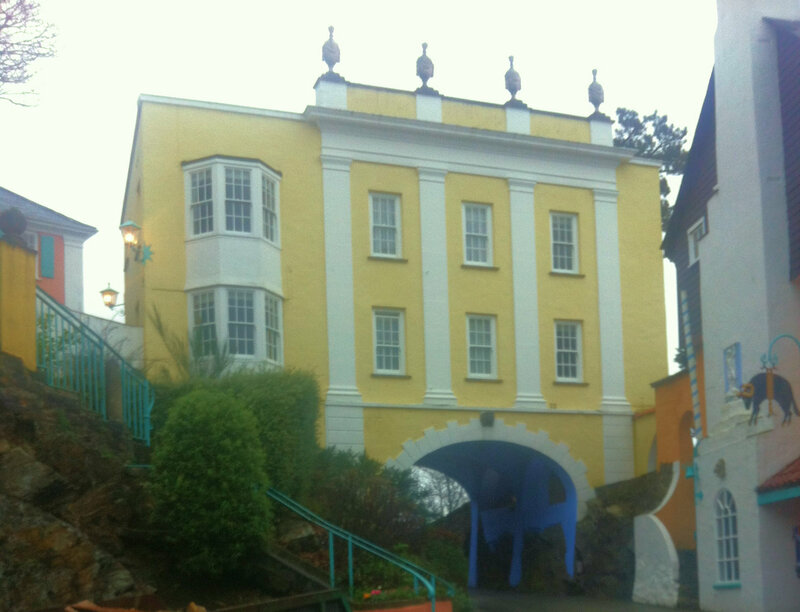 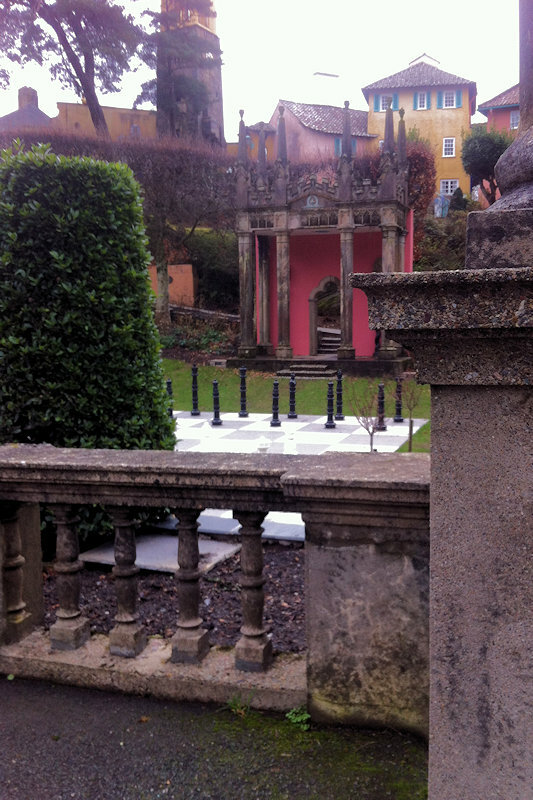 It is a special place that became the iconic backdrop to ‘The Prisoner’ with Patrick McGoohan in the 1960s. 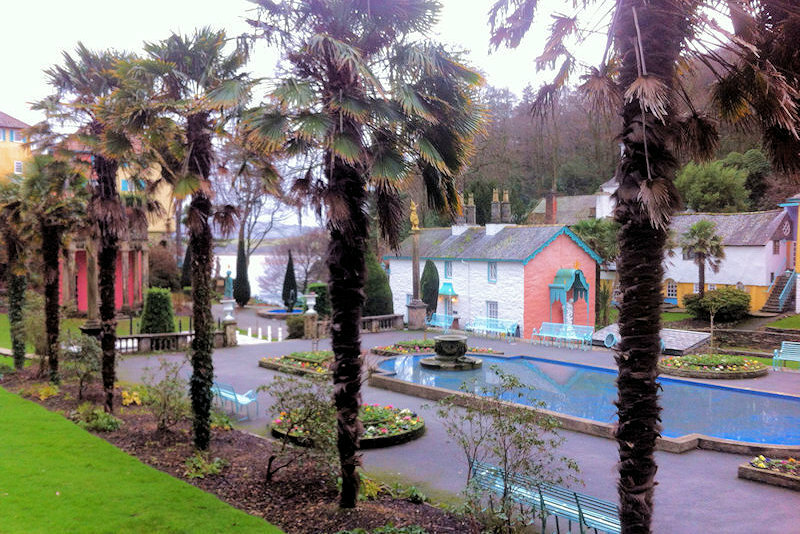 Every season is special and we have been there for Christmas, for New Year, for a family celebration – as well as lovely breaks in the spring for the Rhododendron and the Autumn for the Maples. 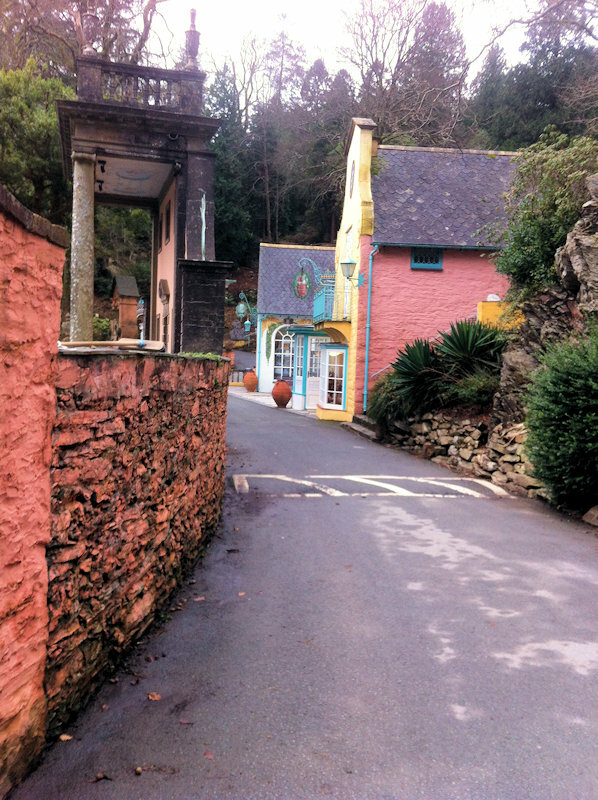 The people are very friendly and give a high standard of service. 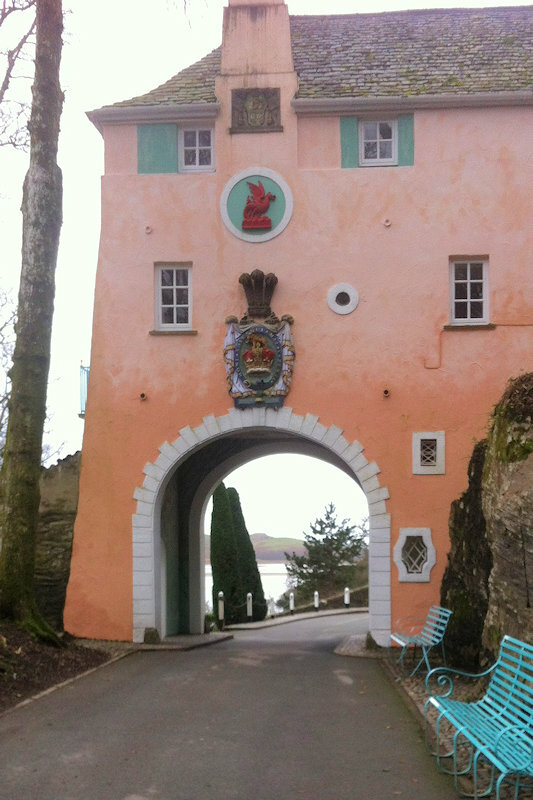 The rooms are modern, but in keeping, and very clean; the restaurant serves a high standard with a very tempting menu. 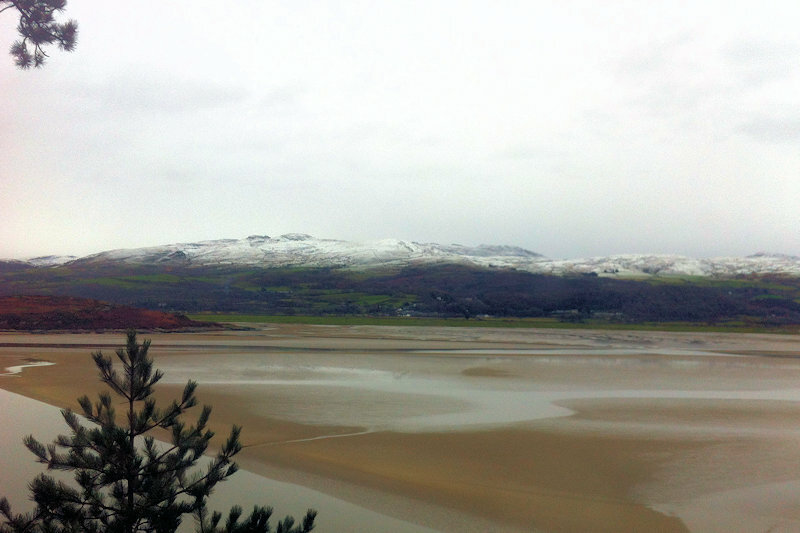 On Friday we awoke to see the snow dusting on the hills on the edge of Snowdonia – other side of the estuary.